In this episode, we launch our own custom t-shirt brand. Learn how to create your own t-shirt store, without spending thousands of dollars. 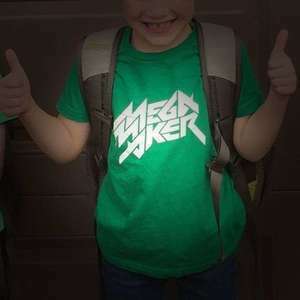 You can now order the MegaMaker t-shirt online! Use the code PODCAST and get $5 off your order! Go to theprintful.com. They do print-on-demand t-shirts. When you receive the samples, look for 3 things: How does the logo look and garment feel? How well does it go through the wash & dry cycles? How do people react to the shirt when you wear it? Your first production run: I recommend using theprintful.com. They'll do print on demand for every order that comes in. They'll also package and ship it for you. This means you don't need to hold inventory. 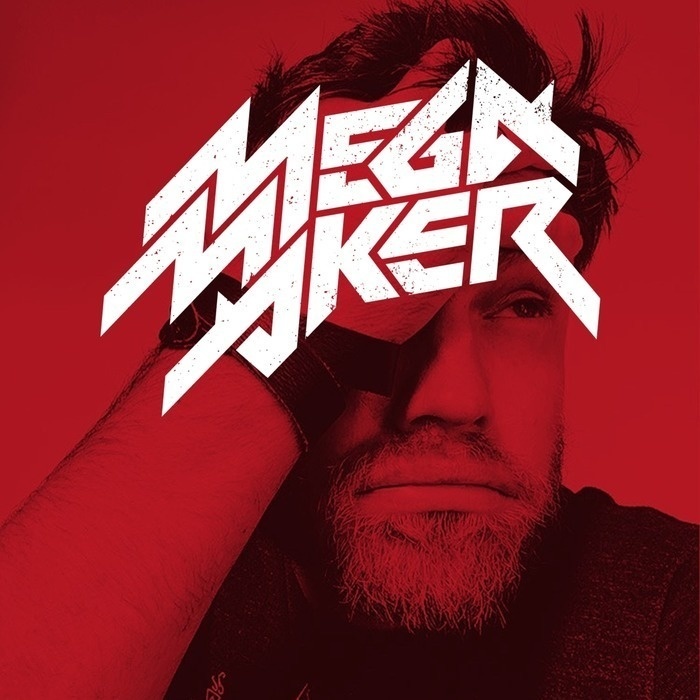 Create your online store: I used WooCommerce for the MegaMaker store. You can also use Shopify. Using these platforms, whenever people order an item, it will automatically generate an order in Printful. What happens next? We'll find out! Are you going to sacrifice quality so you can increase your margins? I'll report back on Wednesday with sales numbers. "When can I order a MegaMaker t-shirt? I want one!" Right now! Go to store.megamaker.co. We're launching with a low price: $25 per shirt. Even better, use the coupon PODCAST and get $5 off your order! Listening to the show right now? Tweet @mijustin and let him know! Need to do bigger screen printing runs? Vacord creates quality custom apparel. They print soft shirts and hoodies with soft ink. Visit them at vacord.com and tell them MegaMaker sent you! You can also thank Stuart on Twitter.